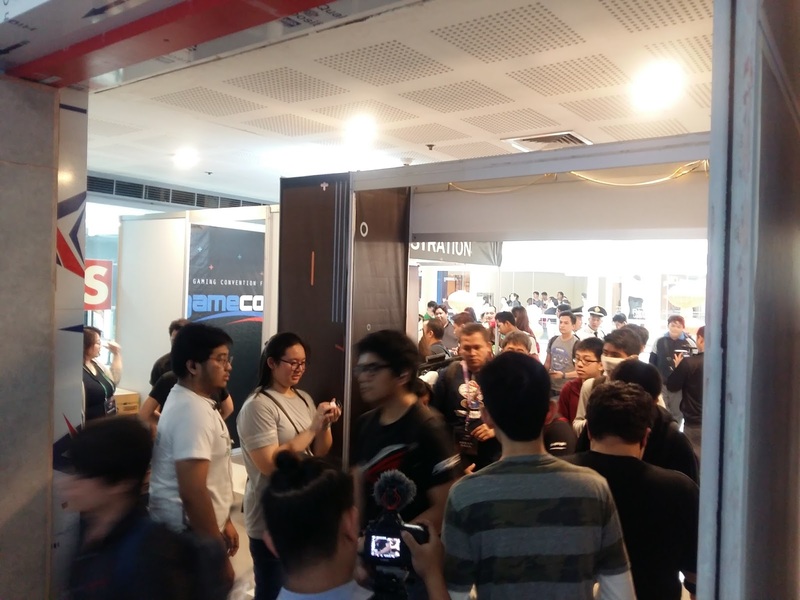 Last weekend, Gamecon.ph on its second year, filled SM Megamall with friendly tournaments and exciting matches for all ages to enjoy. 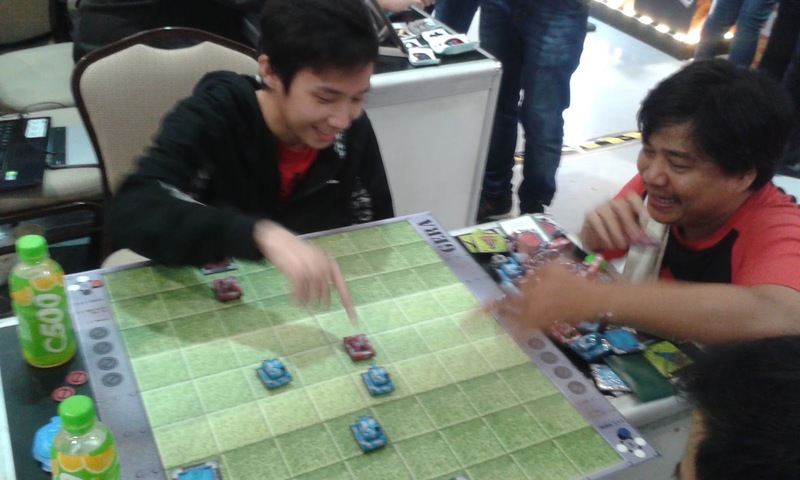 Online and Table Top games were made available to the delight of its guests. The event also acts as a platform for aspiring Filipino game developers and publishers where they can learn and build their foundation in the event's two-day workshops. 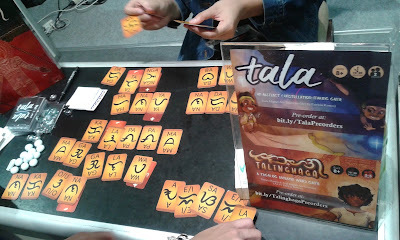 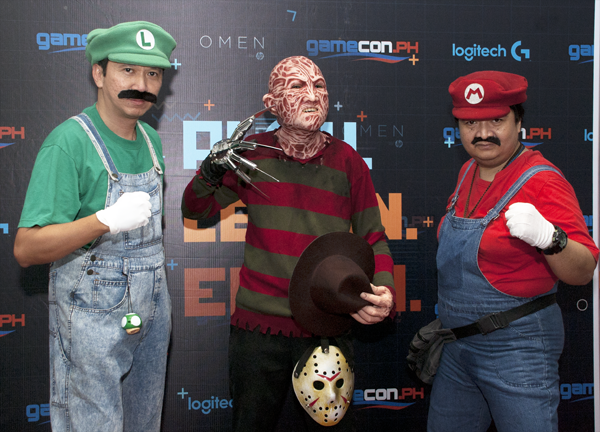 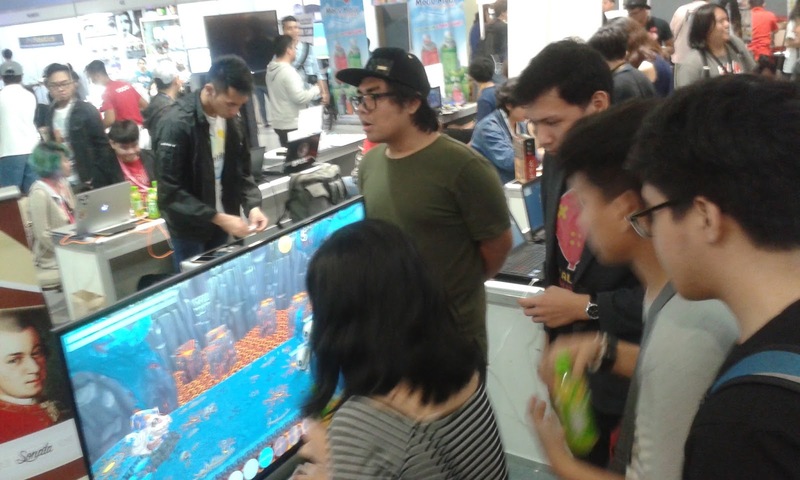 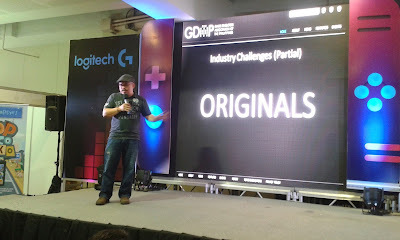 The Games Development Association of the Philippines (GDAP) and International Game Developers Association (IGDA/Manila) supervised the annual GamePitch where in they showcase locally made games. 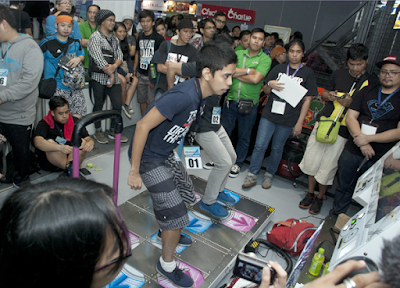 The attendees were also given access to arcade games and card promos provided by Quantum. Scattered among the venue are popular table-top games or board games to meet new friends and played in Magic the Gathering, Final Fantasy Gamecard, Twilight Emporium, Scythe, Dungeons & Dragons, and many more. AOV (Age of Valor), mobile game app starter pack codes were given for FREE during the event. 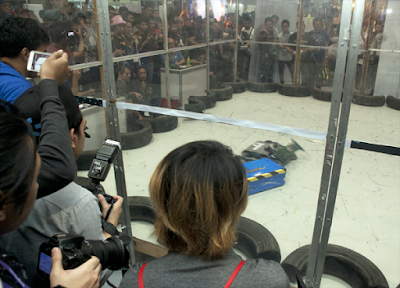 Much to the delight of its fans. 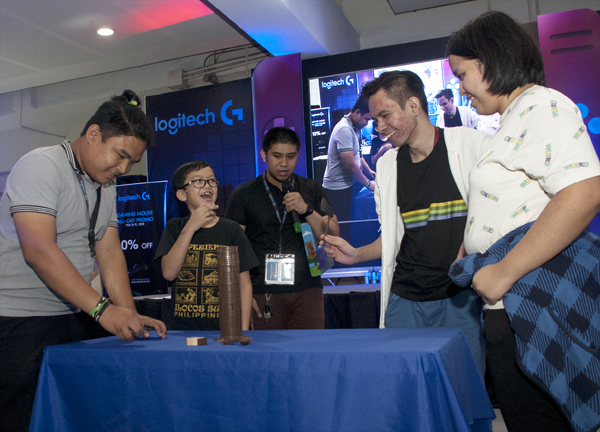 Along with AOV ,League of Legends, Dance Revolution, GamePitch, Roborumble and Cosplay was having a field day with competitions and exhibitions. The event is presented by Logitech and HP Omen. 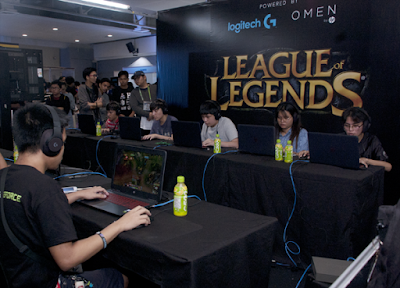 Snacks where provided by C500 and HI-RO upon entering the gates.